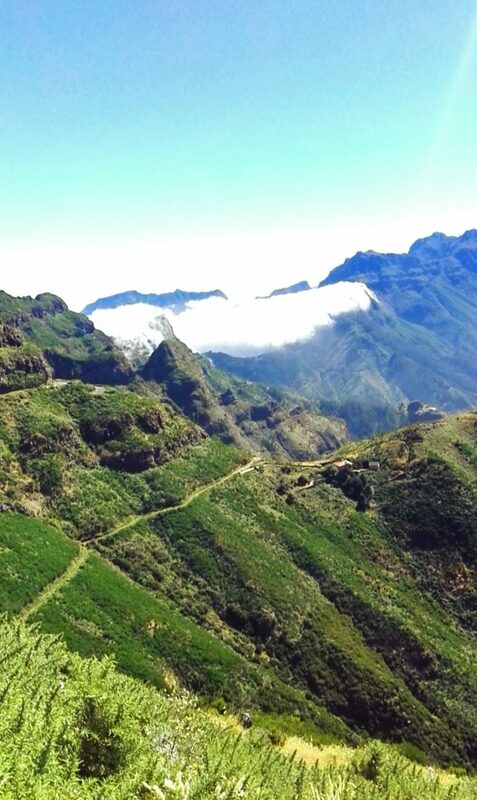 Back in the summer my parents and I travelled out to Madeira for a relaxing 10 day break, and I have to say it really exceeded my expectations! 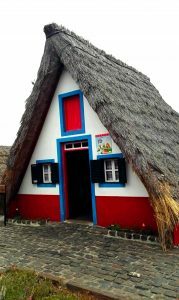 Madeira is a small Portuguese island in the Atlantic, a bit further north than Tenerife. From London it’s a 3.5-4 hour flight with no time difference, so not too far away at all! The island isn’t as much of a tourist hotspot as its more well-known neighbour, but it is absolutely stunning nonetheless! We booked our whole holiday through British Airways which worked out really well! 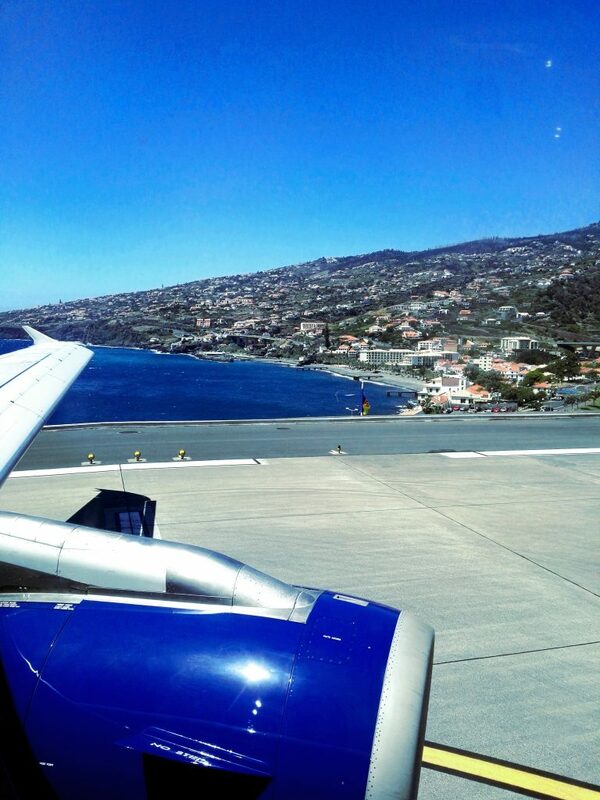 Landing in Madeira…the runway at the airport is actually a platform over the sea! 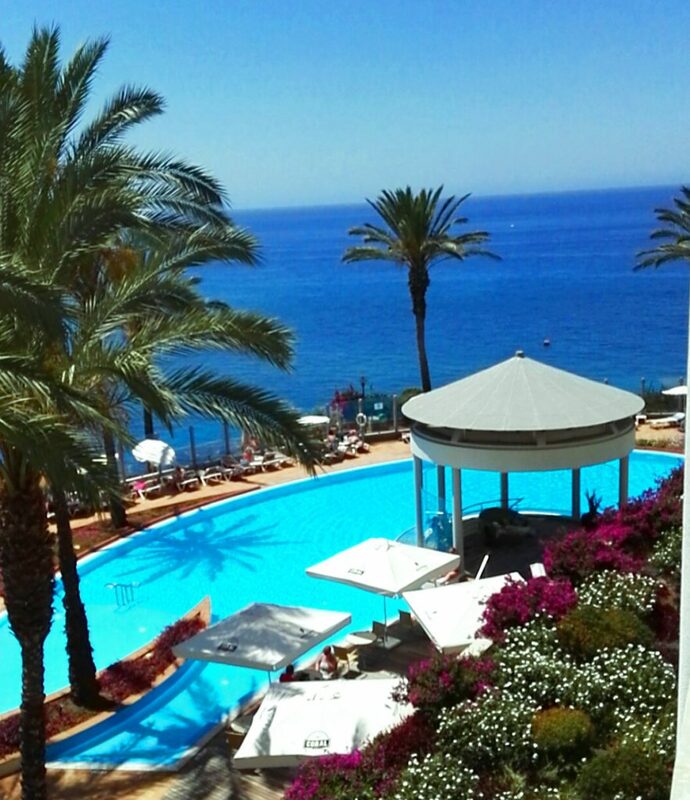 We stayed in the beautiful Pestana Grand Hotel, located just on the outskirts of the island’s capital Funchal. 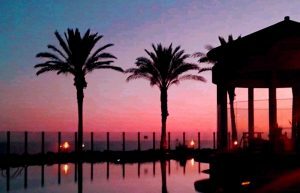 The hotel has amazing panoramic ocean views from the pool and direct access to the promenade, which runs along the coast from the city centre to the traditional fishing village of Câmara de Lobos. 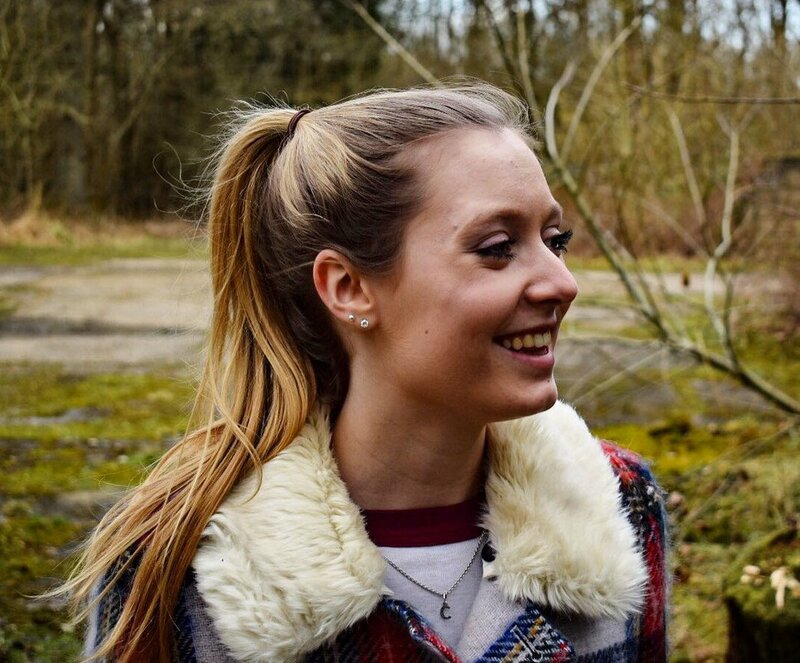 There is a free shuttle bus into the city from the hotel, making it ideal for exploring as well as having some down time without all the city noise! I was very impressed by the facilities including a relaxing bar, a lovely garden area and several restaurants, with the main buffet restaurant having a different theme each night. Our first trip was a hop-on-hop off bus tour of the island, although we mainly used it to get our bearings around the city. Firstly, we took a small coach up the winding mountain roads to the village of Monte, if you’re not a fan of heights it might be an idea to sit on the left hand on the way up! We then headed back to the city where we changed bus to go through the city itself and out to Câmara de Lobos. There was a commentary running on both buses, but I didn’t actually listen to this as I was too busy enjoying the views! 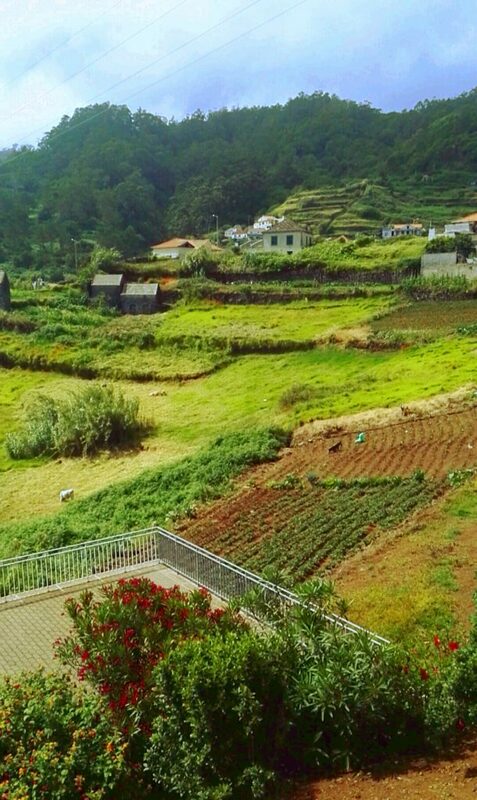 Madeira is often known as the island of flowers as there are many botanical gardens and flowers growing all over the island. We visited the Monte Palace Tropical Garden, located just outside of Monte and 600 metres above the sea. The garden has a wide array of exotic plants as well as an aviary and pools filled with koi carp, so there is plenty to explore! As well as the gardens there is also a three-floor museum filled with contemporary Zimbabwean sculptures and a mineral collection of over 300 stunning gems, perfect if you’re like me and love anything that sparkles! We used the cable car to access the gardens,which runs from the garden entrance into the centre of Funchal and provides amazing views on the way up. The island itself only measures 35 miles long by 13 wide, so it is completely possible to visit the whole island in a day, if not a slightly long and action packed one! We had a very knowledgeable local driver for our island tour, who took us around and showed us all of the best places to explore. 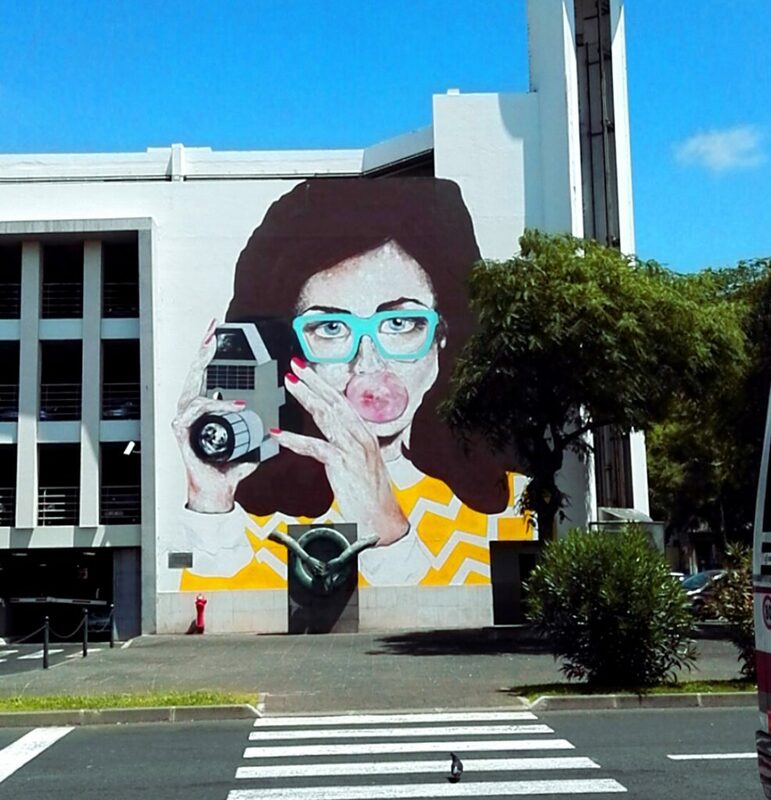 I definitely think that if there is one thing that you do in Madeira, this should be it! 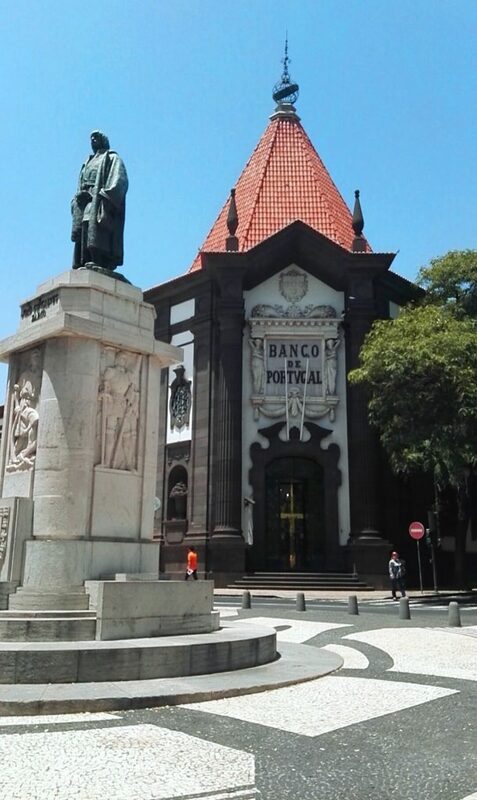 The tour took us round the edge of the island stopping off at Cabo Girão, Riberia Brava, the Paul de Serra plateau, Porto Moniz, and Santana to name but a few. The island itself is a volcanic island, so many of the roads we used were steep winding mountain passes with truly amazing views. I’ll be here all day if I talk about all of the places we visited so click here to find out more! 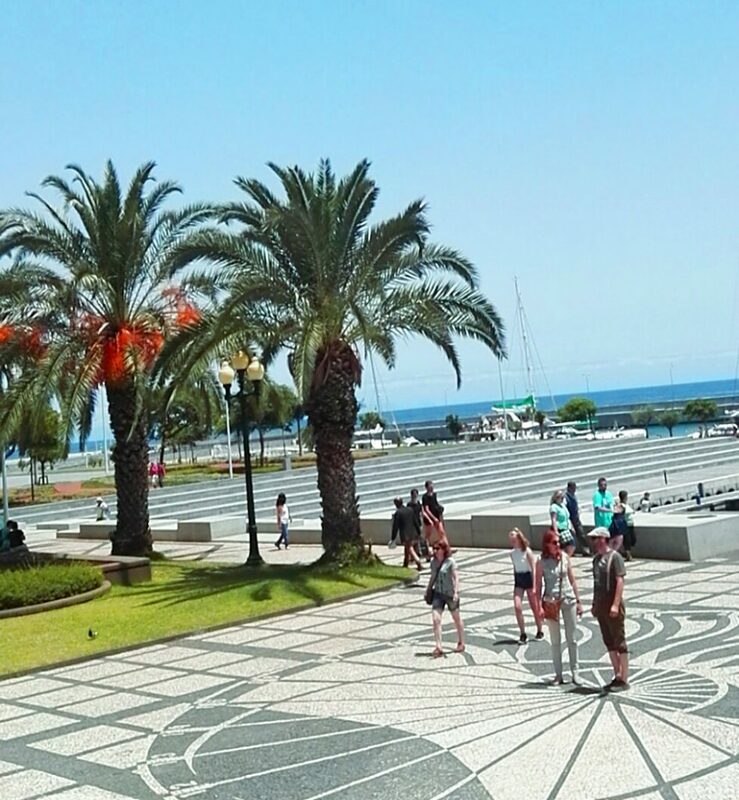 I would without a doubt recommend Madeira as there are plenty of things to do as well as the option of having sunbathing by the pool to top up your tan. Although there aren’t any white sandy beaches there is a small pebble beach at Praia Formosa. This beach can be reached by the promenade if you’re desperate to have a dip in the sea! I really enjoyed staying at the Grand, so click here if you want more info on that. I had the best time in Madeira and would go back tomorrow if I could!